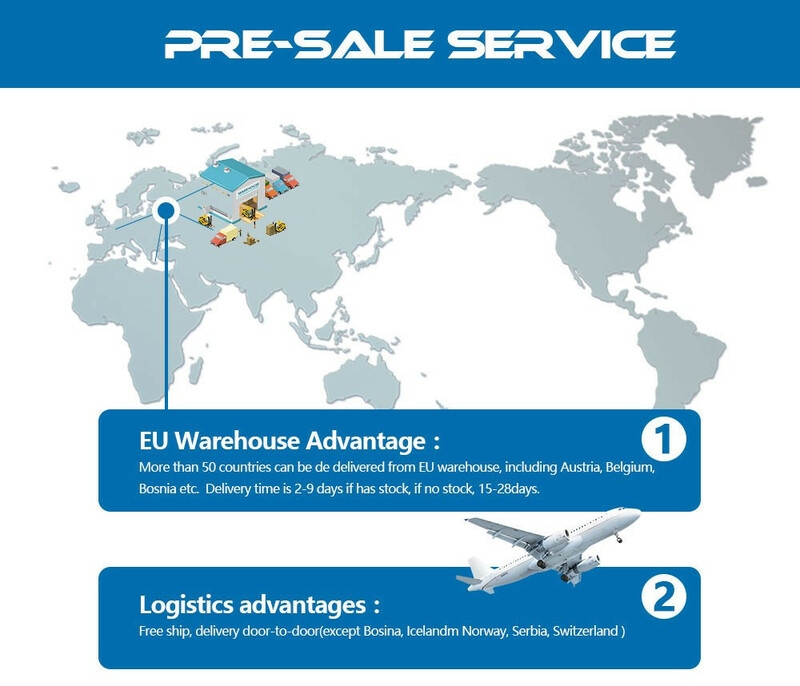 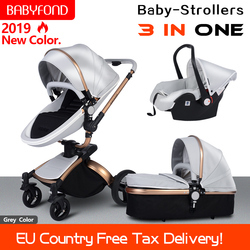 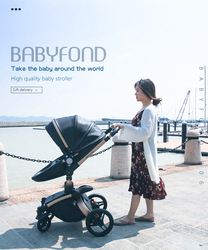 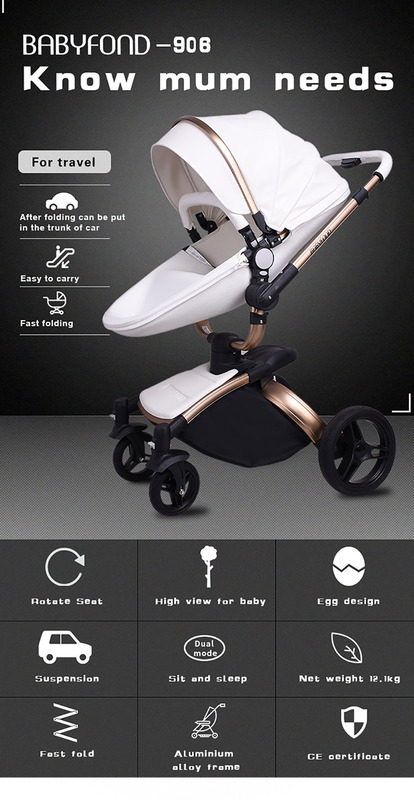 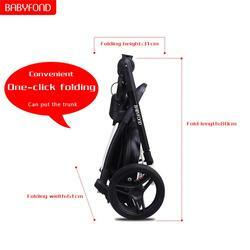 Aulon logo or babyfond logo stroller are send randomly. 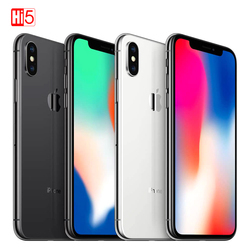 They are totally same. 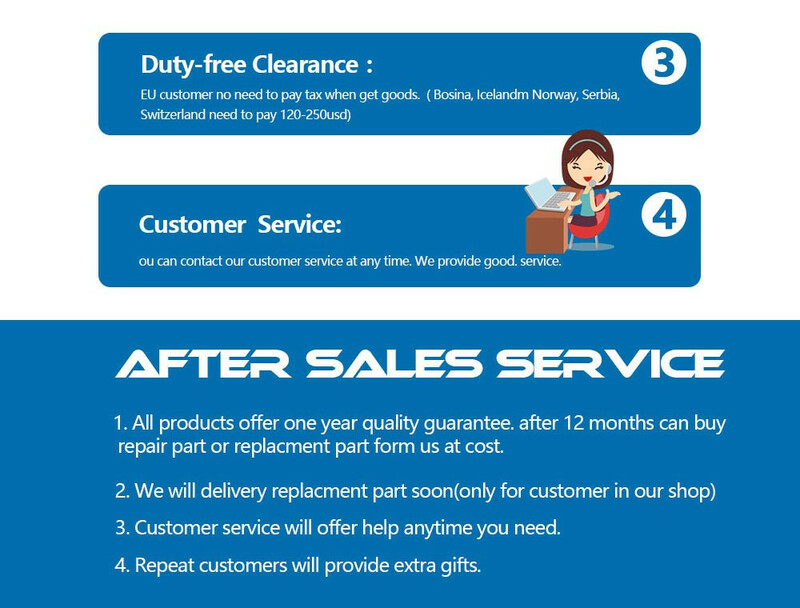 Mind buyer please leave a message to us. 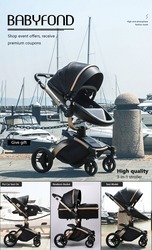 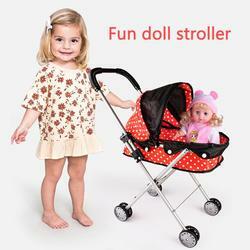 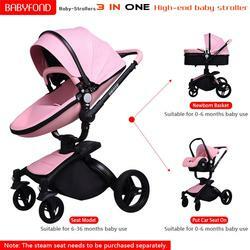 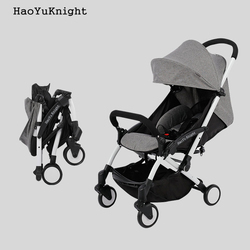 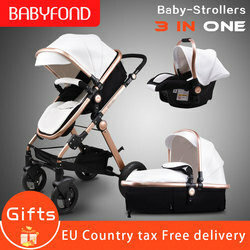 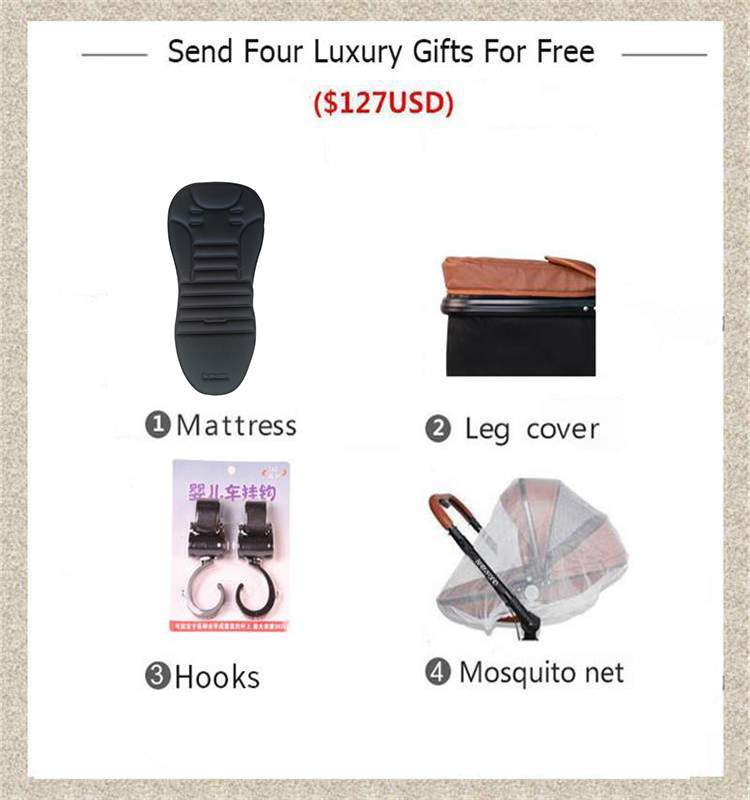 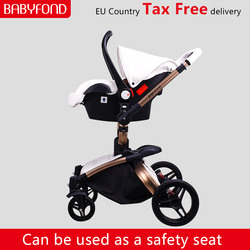 Now buy stroller to send four free gifts, cushions, leg cover, mosquito nets, hooks.